Under Coach Cavanaugh's guidance the team began to see better results. The team got off to a nice start in the first meet of the year with a victory over Laporte. The team would finish 10-5 in dual meets. According to the 1969 PHS Legend, this was only the 3rd time in the 22 seasons of fielding a XC team that PHS had a winning dual meet record. 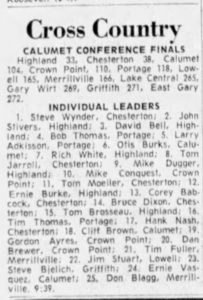 The team would improve finishes in meets from previous years by finishing 9th of 25 teams at Hobart, 5th in the Calumet Conference and 4th in the sectional meet. 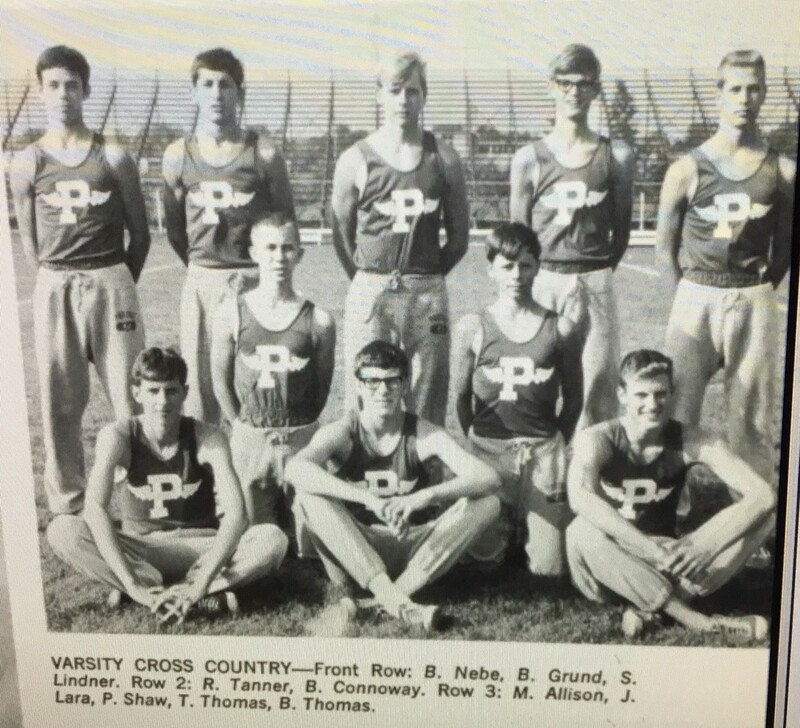 Junior Bob Thomas, PHS’ best runner, would qualify for regionals with a 4th place finish at the Hobart Sectionals. The freshman team would have a successful season which included winning the Valpo Jamboree. 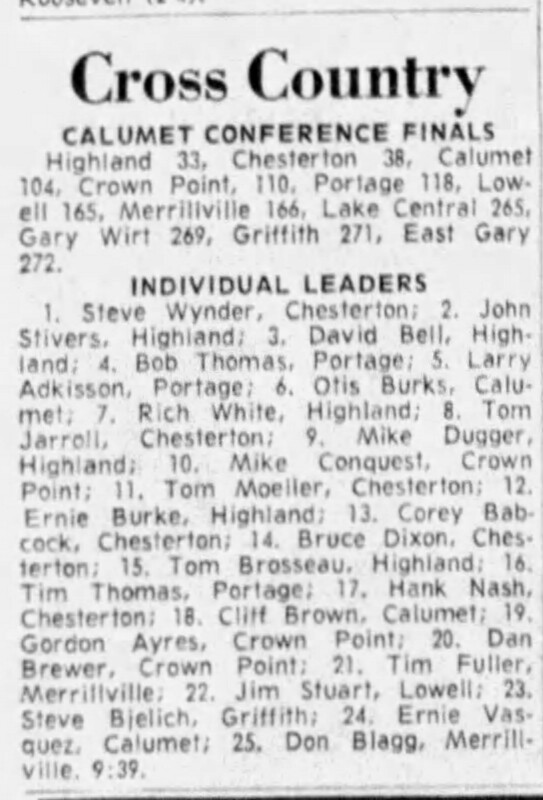 Overall team results improved and Thomas making it to regionals appears to have been a first for the program (there were no regionals in 1948 for Cortie Wilson to run in) from review of IHSAA yearbooks. 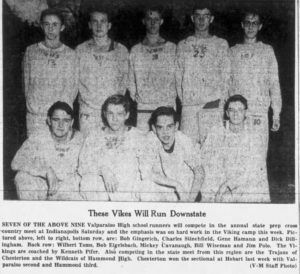 During the track season in the spring of 1969 Thomas would win the 2 mile run at the sectionals and finish 3rd at both regionals and the state meet. Thomas was the MVP of both the XC and track teams.